Thought Balloons - Creating Comics One Page At A Time: Pokemon – Trained For This- Shaun Richens. So would I be correct in guessing that this is meant to be part of Dark Knight Rises as re-imagined if it were part of the Pokemon universe? Or am I way off? I feel like I can't offer any valid criticism at all this week as the contexts for most of these pages are just going over my head. That said, by itself this is a solid page and I liked the image the last panel suggests. A little reference for the page to clear up my intentions for you mate. The pokemon Kadabra has a move called Teleport, I've only ever seen it used to transport the trainer and pokemon to what is essentially a pokemon hospital. However here I wanted to treat it more like Nightcrawlers mutant powers and see how a crook would use that ability. 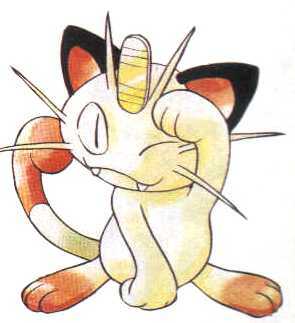 As for the Meowth, its said to have a fascination with shiny objects, coins in particular, so here I push that to the furtherest reaches by having this trainers Meowth act like a very skilled cat burglar.